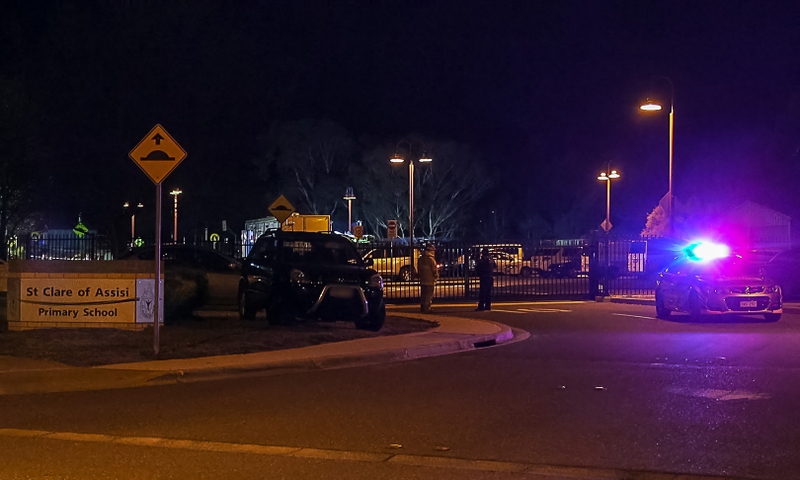 A 50-year-old father has died in hospital from injuries suffered in a vehicle explosion in a school car park in Conder on Thursday afternoon (2 August). 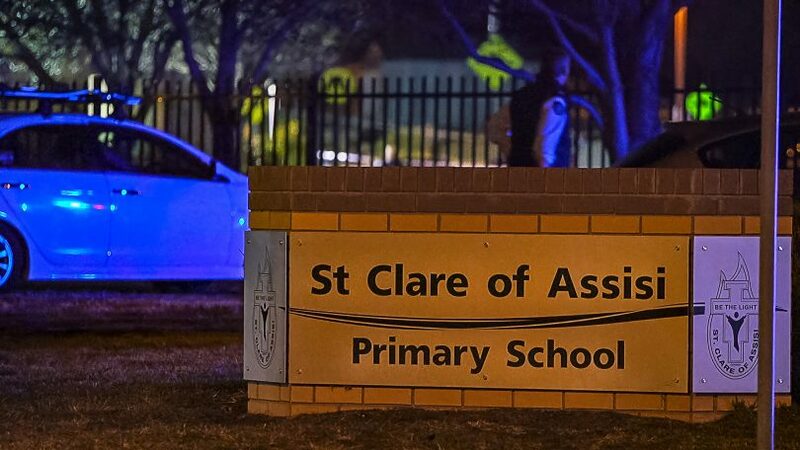 Police and WorkSafe are investigating the explosion which rocked St Clare of Assisi Primary School on Heidelberg Street about 4:55 pm. Police, Fire and Rescue and ambulance attended the scene, which was contained as paramedics treated the man, a parent at the school who was picking up his child from after-school care, for multiple injuries. He was taken to the Canberra Hospital in a critical condition but died there. No other injuries have been reported. St Clare of Assisi’s Facebook page said the school would be closed on Friday. The ABC reported that principal Matt Egan-Richards had sent an email to parents and carers of his students breaking the news. “It is with deep sadness that I need to let you know that following an incident in the school car park today, one of our parents has passed away,” the email read. He said police had closed the school to all students on Friday and it would re-open on Monday. Police are urging anyone with information that may assist police to contact Crime Stoppers on 1800 333 000 or via the website.